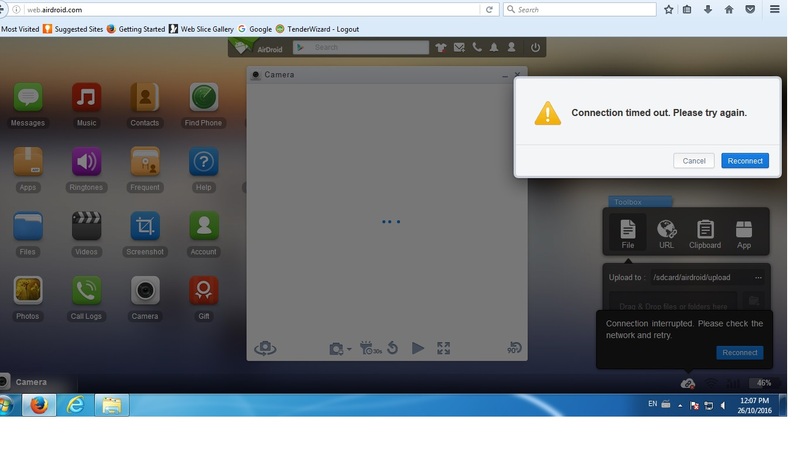 2 A screenshot of the error msg when it failed to open Camera? 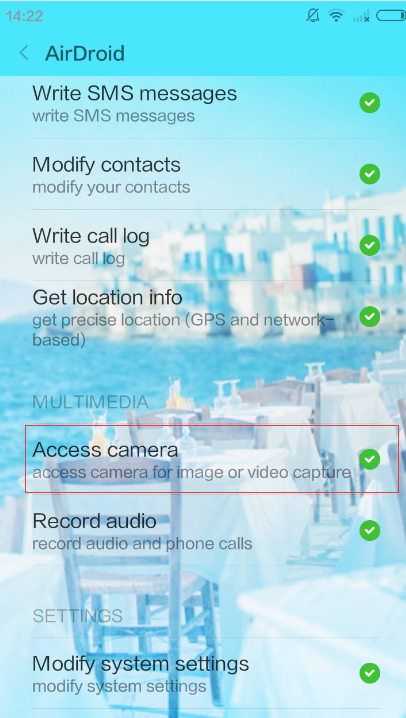 please check if you have granted AirDroid the permission to access camera? You can find the setting on the permission manager on your phone.